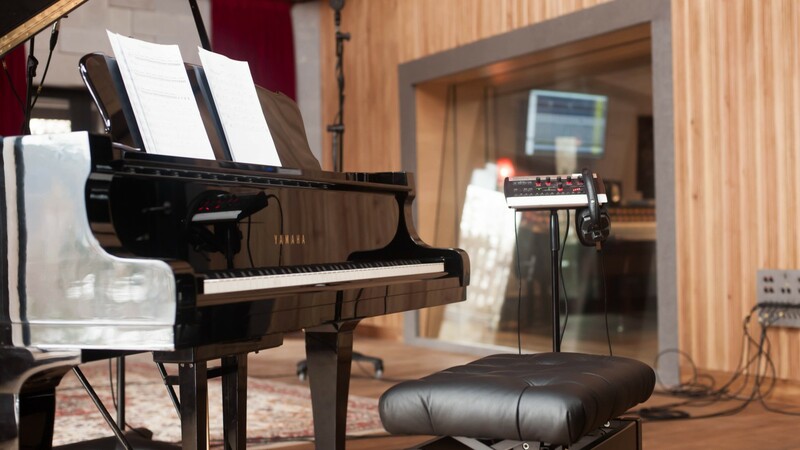 With partner studios all over the world, we are please to present our first Polish partner studio, Tall Pine Records. 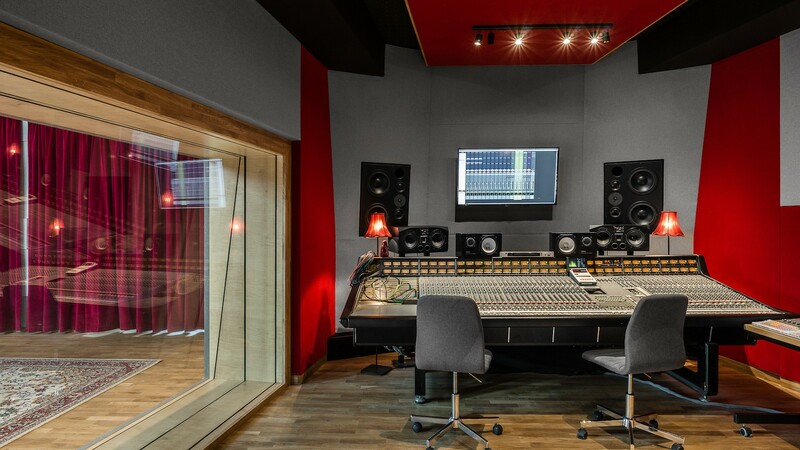 Located near the city of Gdansk, Tall Pine is a purpose built studio consisting of two live rooms a a combined 100 metres squared, a control room, iso room, and lounge facilities. The main live room has lovey 7m tall ceilings, but the curtains and moveable absorbers give it the ability to shorten the reverb time and create diffusion. 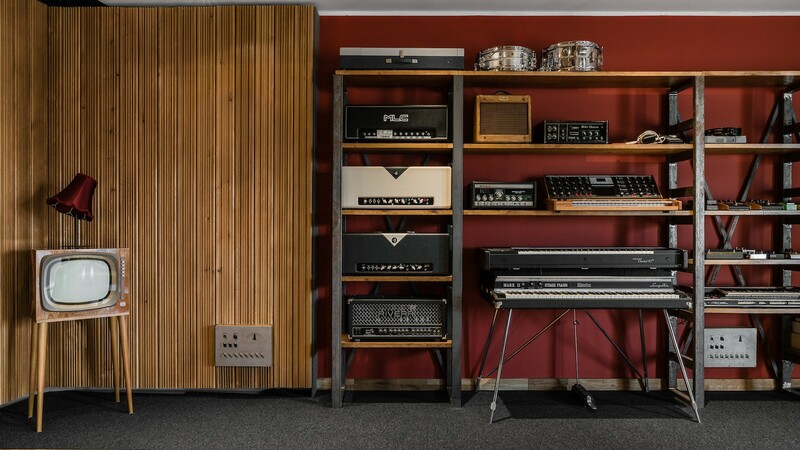 The size of the room means Tall Pine can accommodate every size project, from small bands up to chamber orchestras, and can create complete separation using the smaller live room. This room is on the floor above but looks down onto the main room through large windows allowing full visibility. Tall Pine’s control room is centred about an SSL 4048G+ console, the only one if its kind in Poland, once lived in the UK and was resorted and serviced by Peter Higgs. 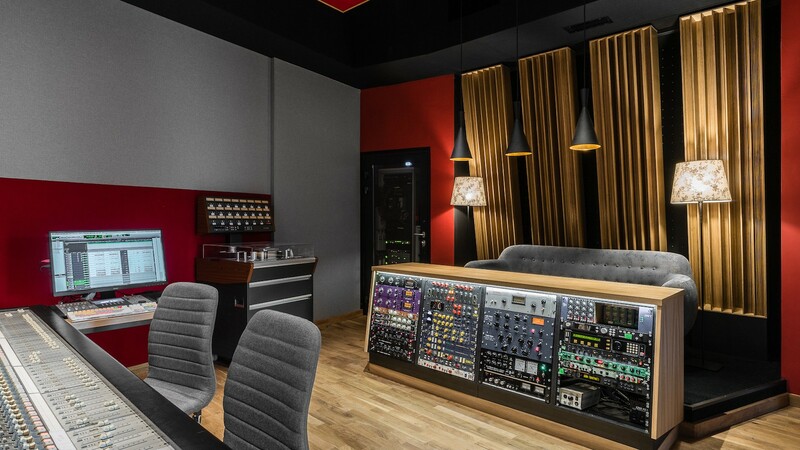 The control room also features a Protools HD rig, a 24 channel Studier 827, as well as a selection of classic mics, unique backline, outboard and more. The team at Tall Pine can cater for any type of project or genre, providing the optimal conditions for clients to work in each room. Explore the full studio page and contact our bookings team for rates and bookings.